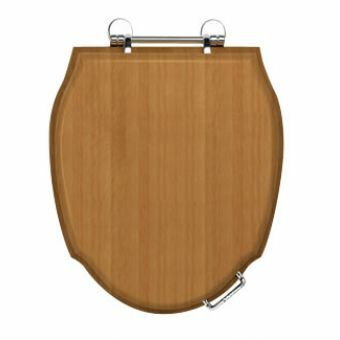 The bang of the toilet seat coming down is no problem any longer. 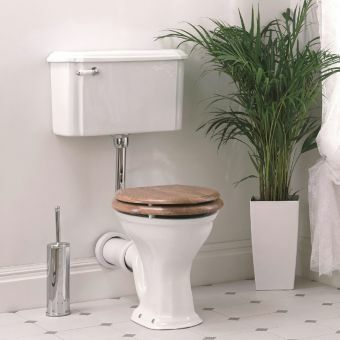 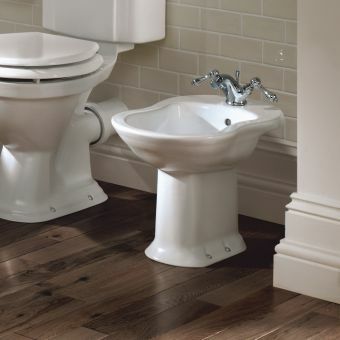 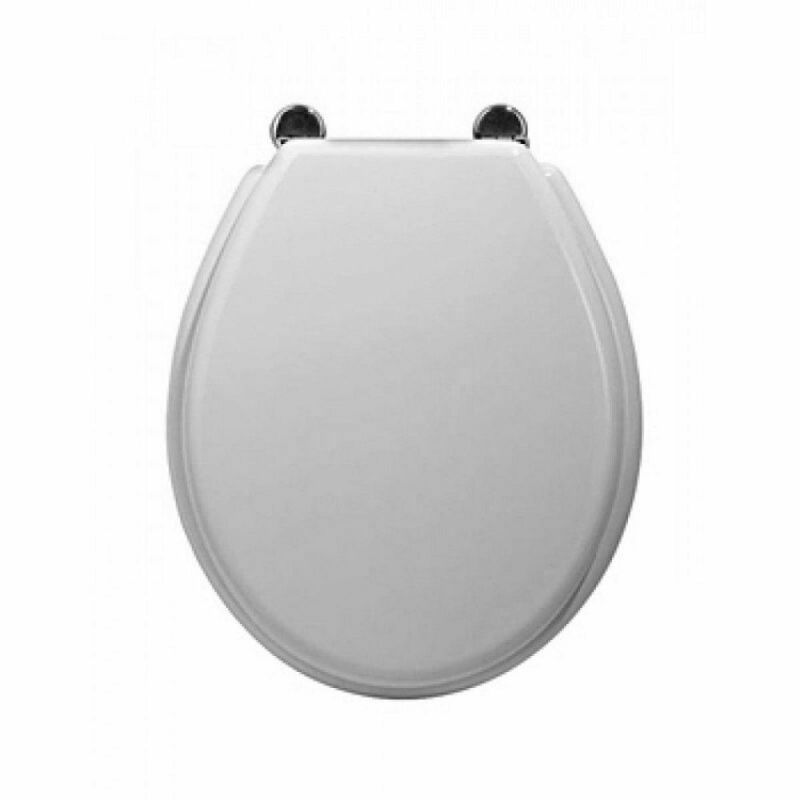 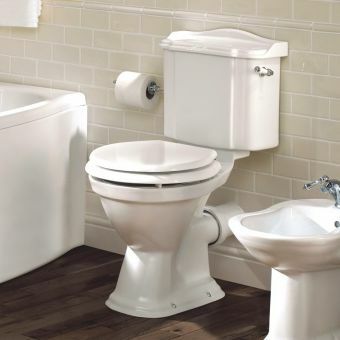 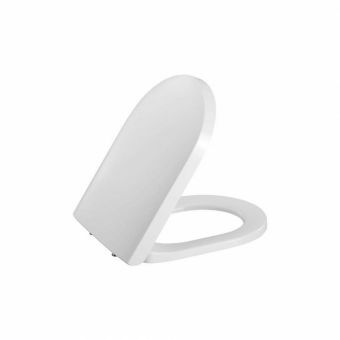 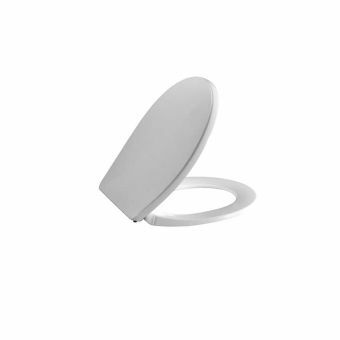 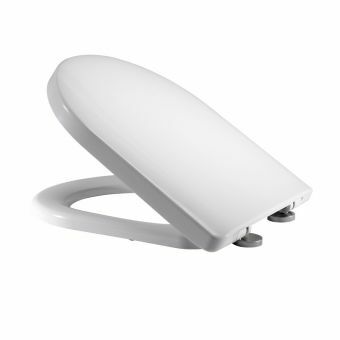 An investment in the Imperial Drift Oval Toilet Seat solves that with its soft close hinge. 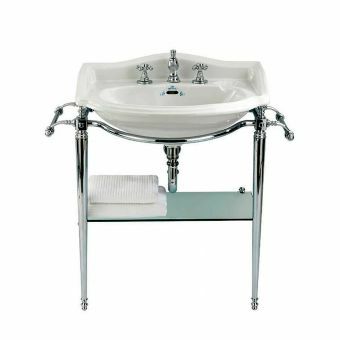 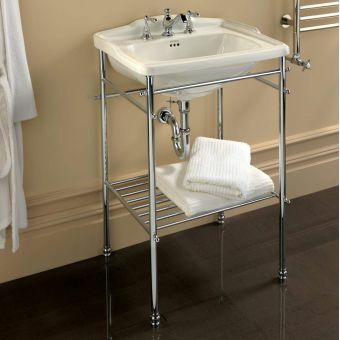 The hinges and lifting handle feature a chrome finish for just a touch of elegance. 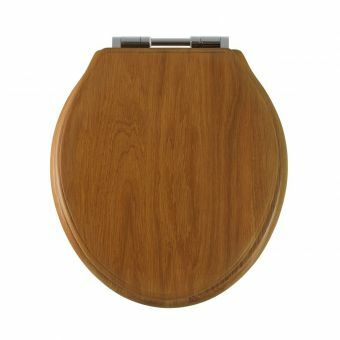 The seat colour options include wenge, white, mahogany or natural oak. 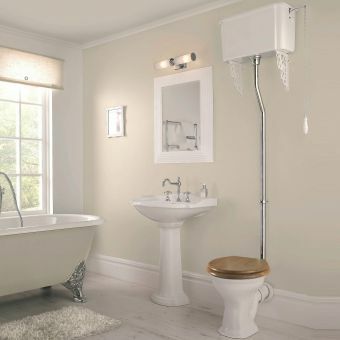 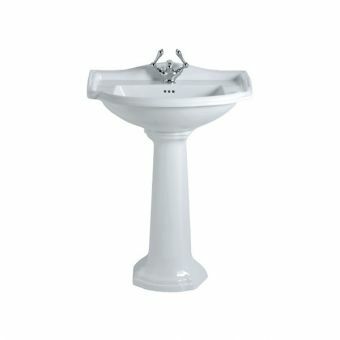 This allows the user to choose the right colour ideal for his or her bath space. 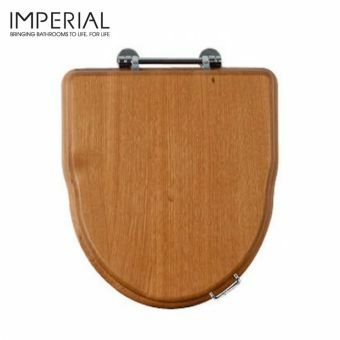 To add value to the toilet seat, Imperial in the UK handcrafts each piece to ensure its design and details are exactly on target. 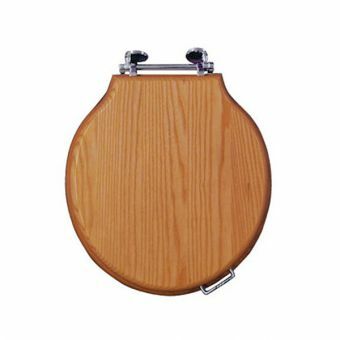 Additionally, this toilet seat combines the classic charms of traditional British style with a bit of Victorian flare included. 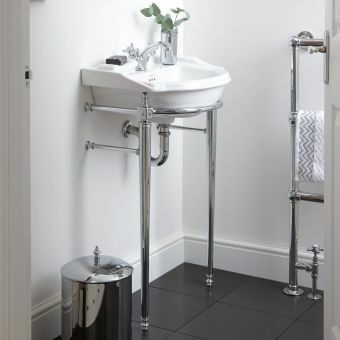 Still, the touch of chrome to the toilet seat also adds a modern charm to the space.